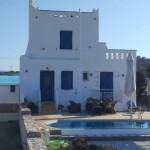 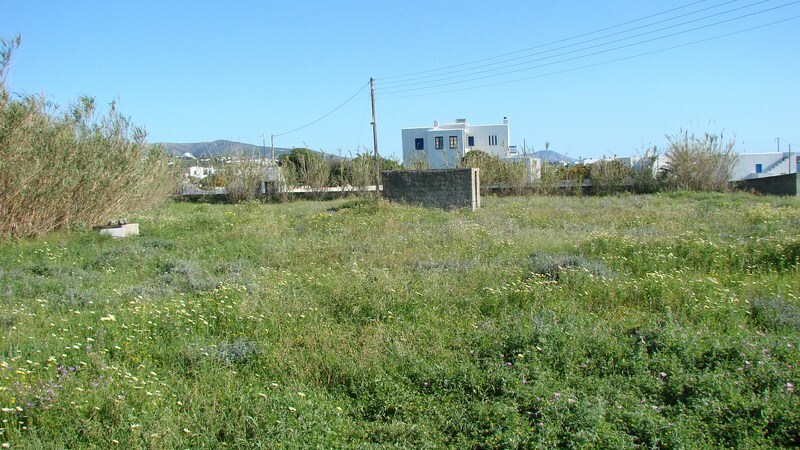 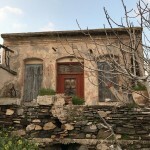 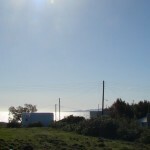 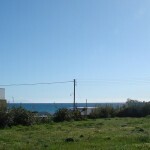 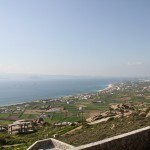 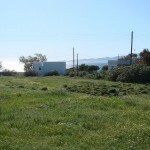 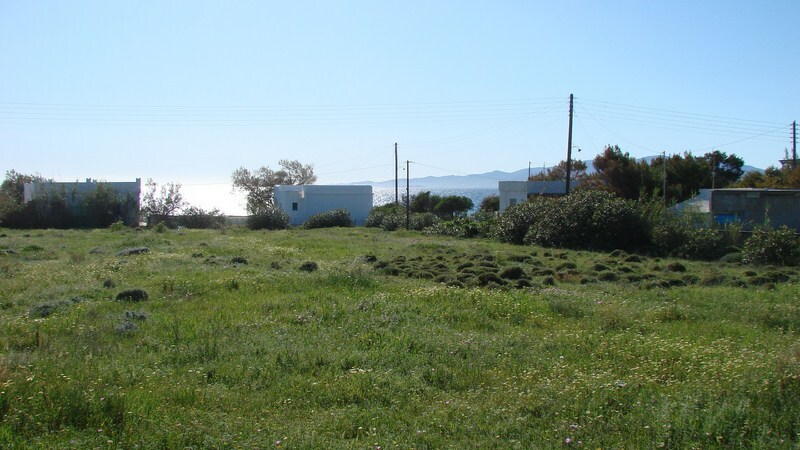 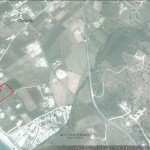 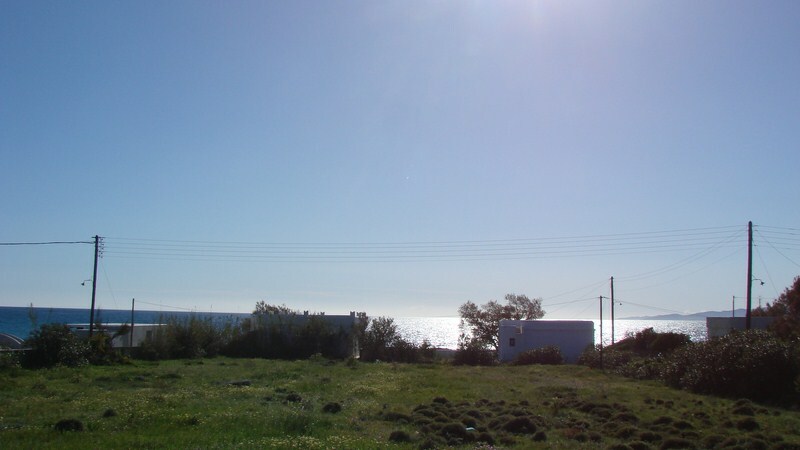 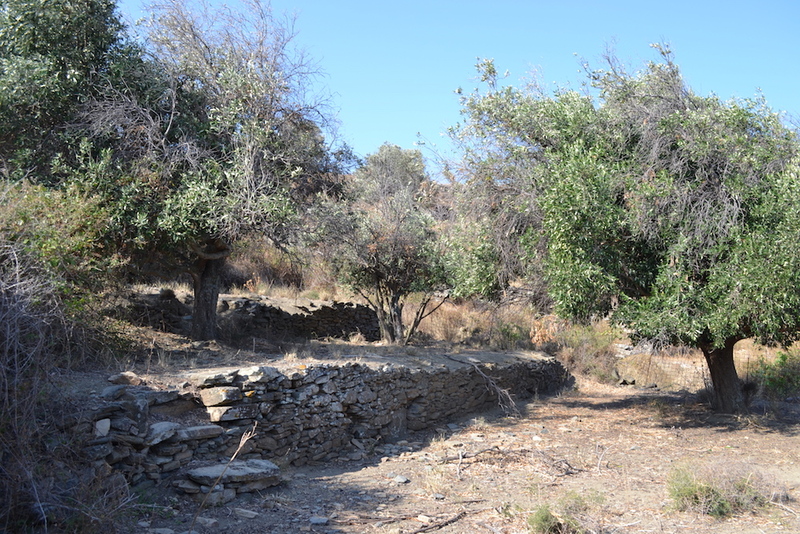 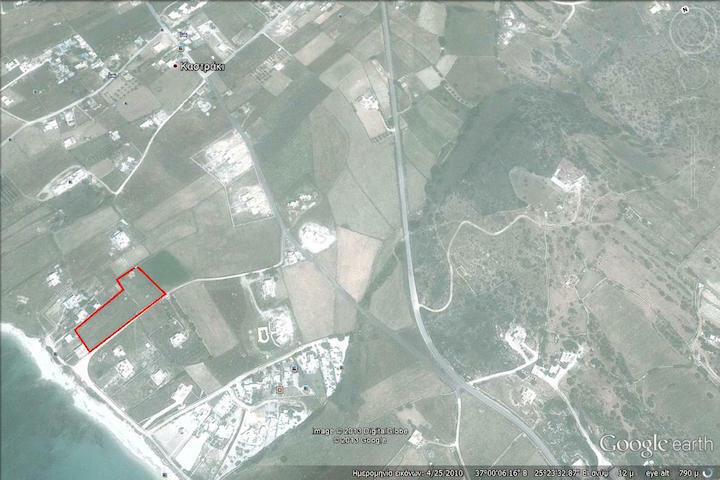 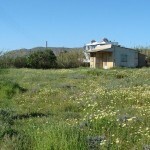 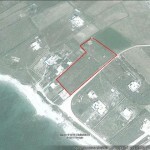 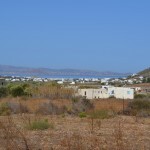 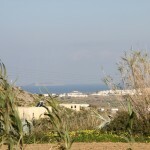 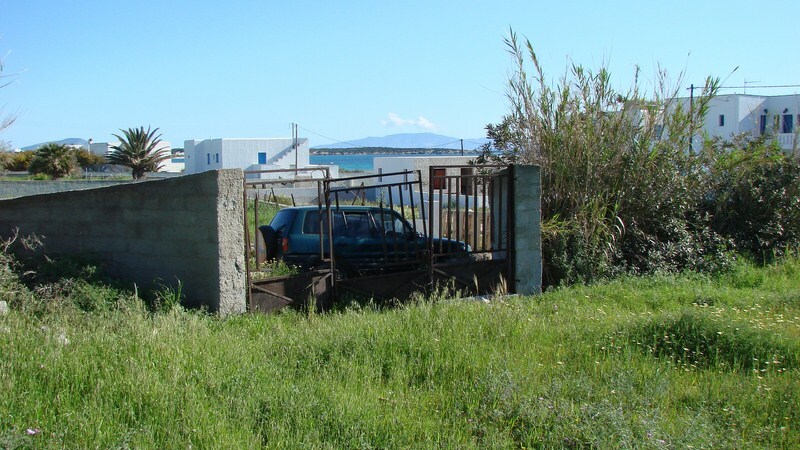 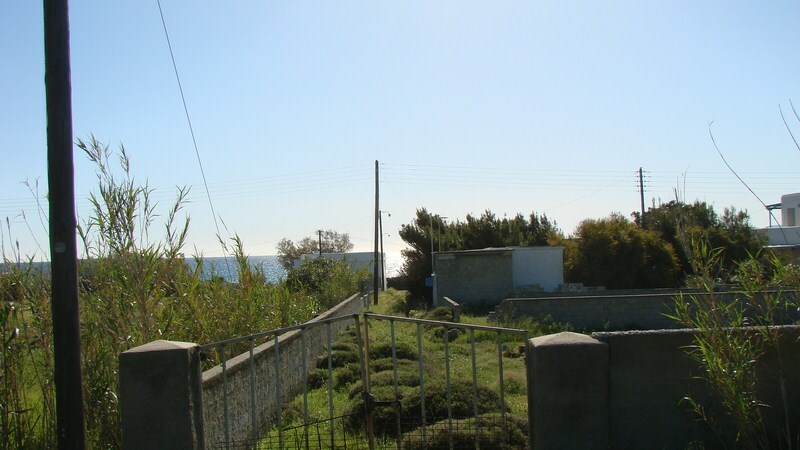 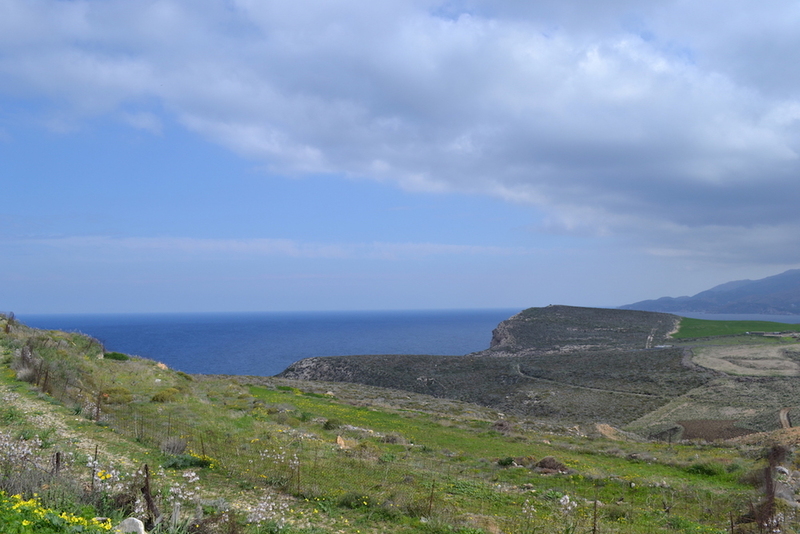 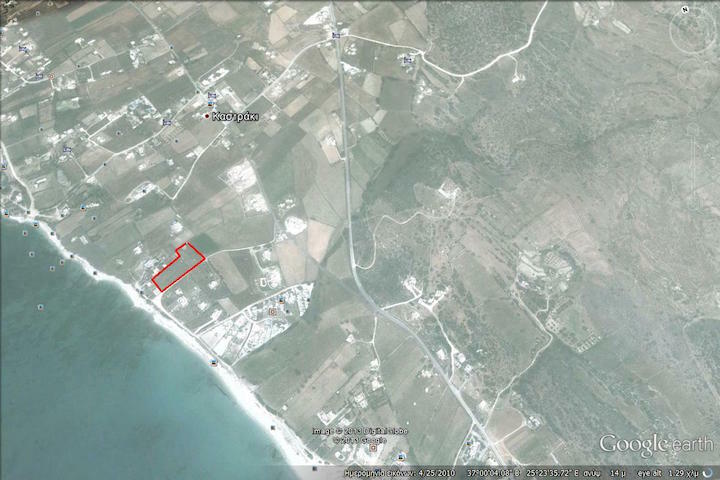 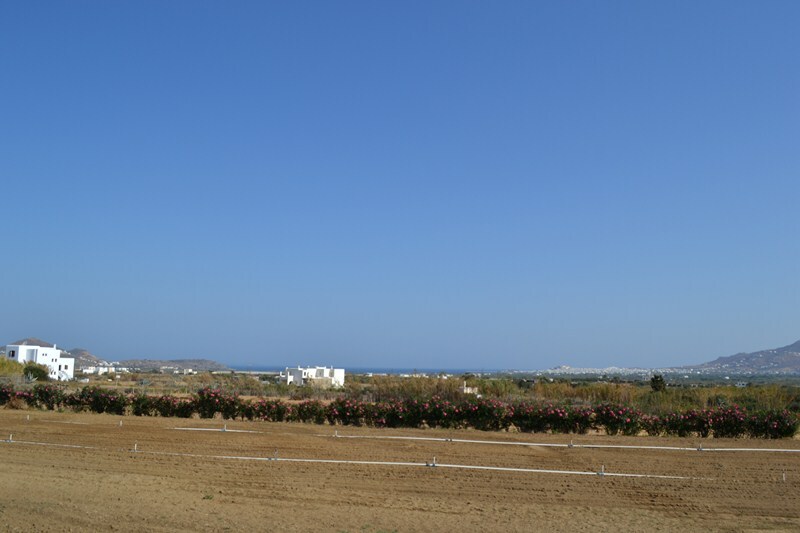 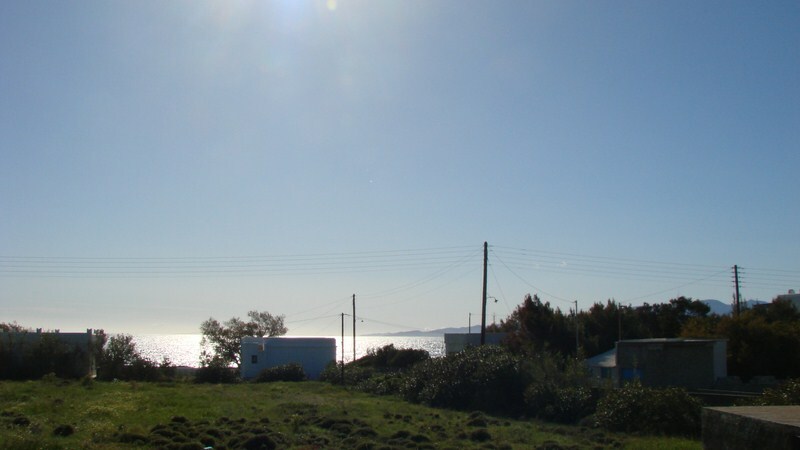 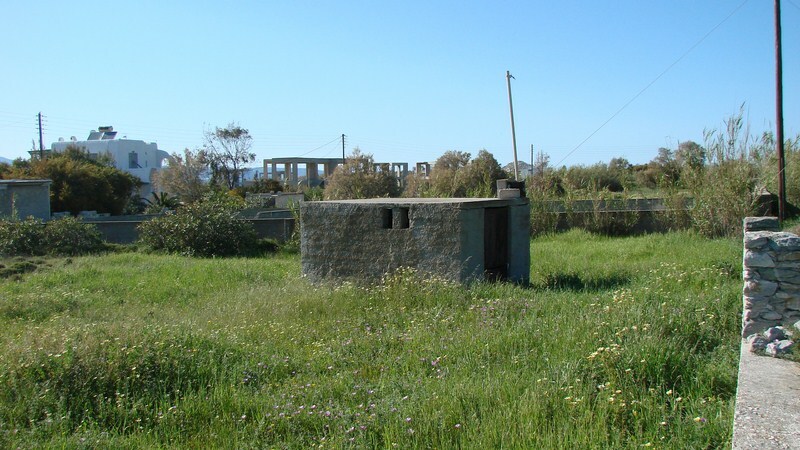 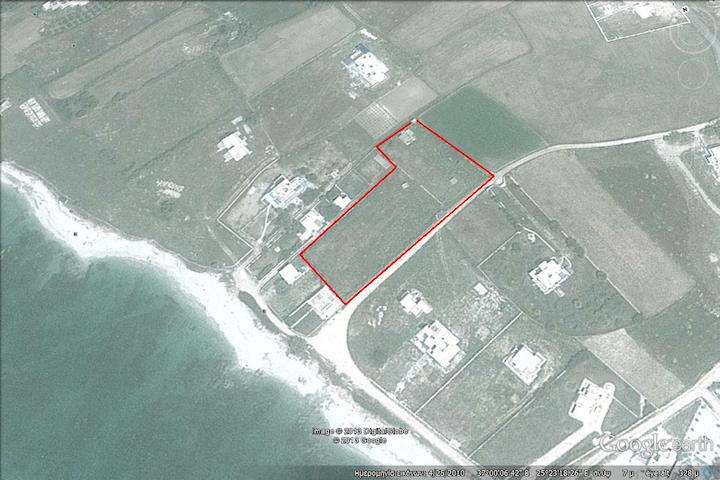 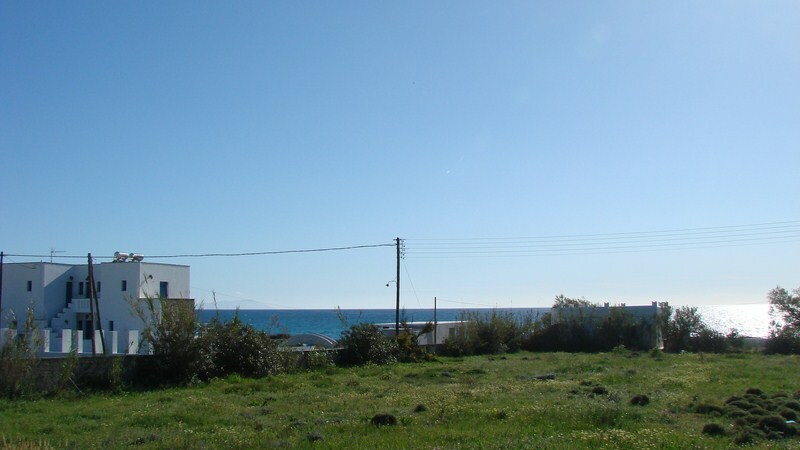 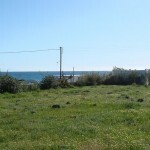 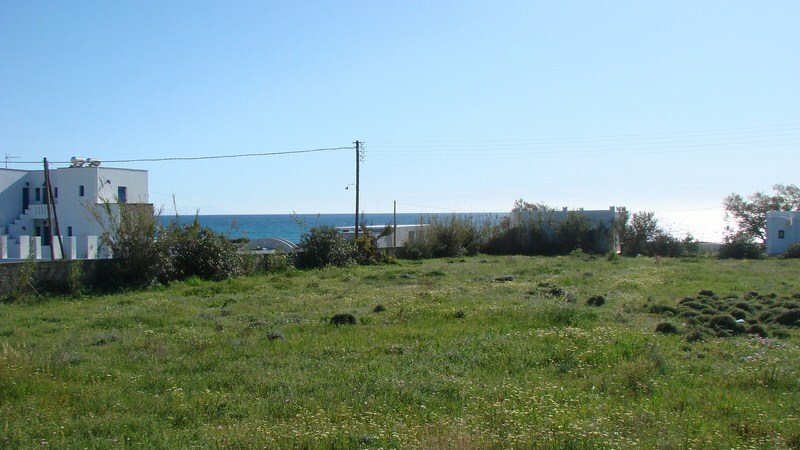 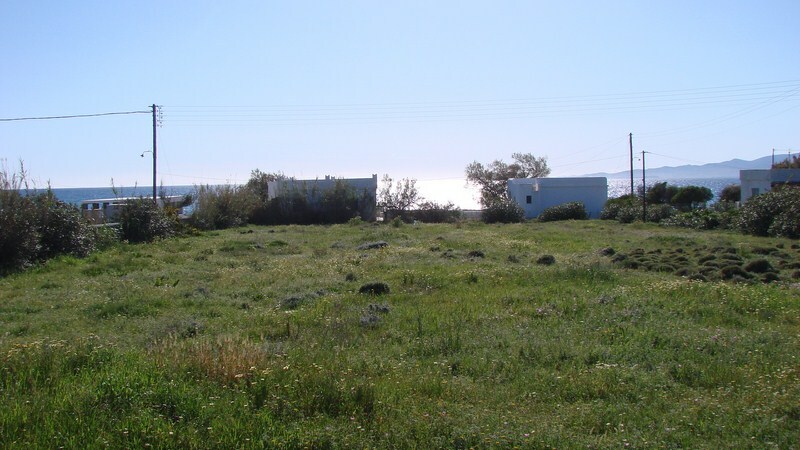 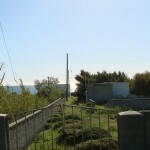 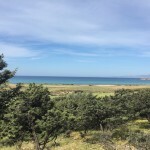 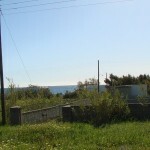 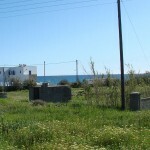 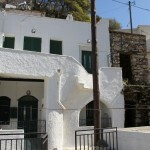 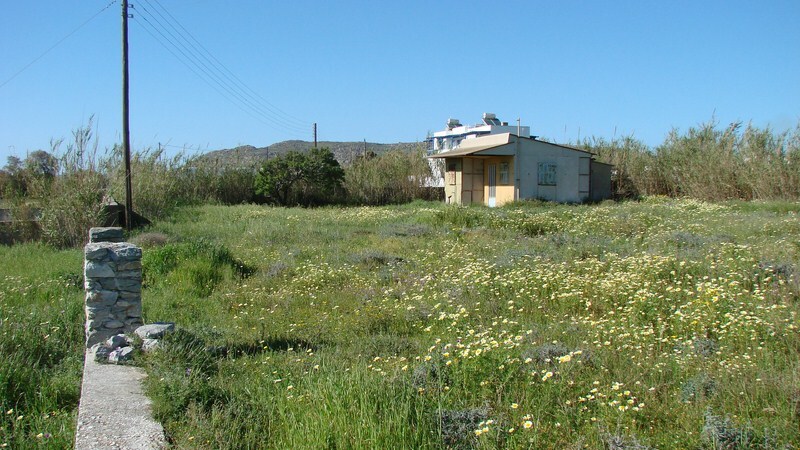 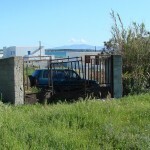 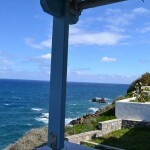 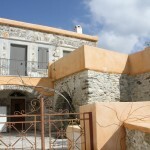 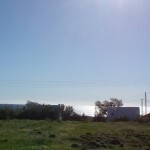 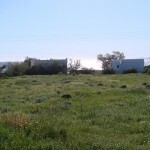 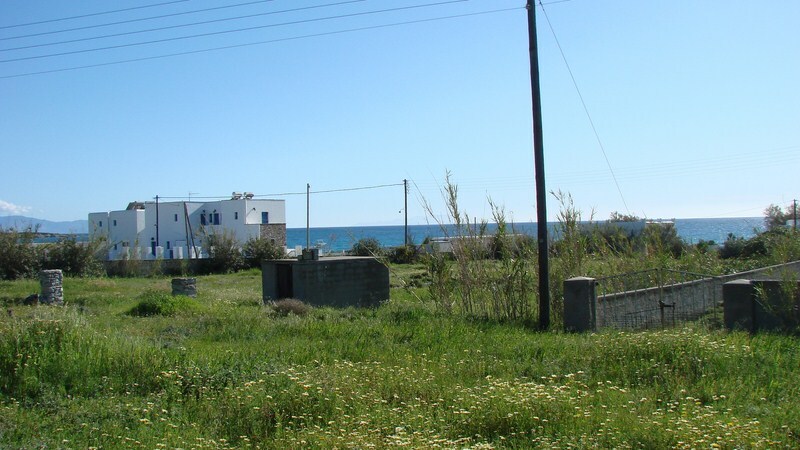 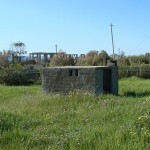 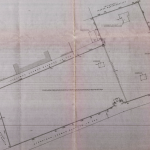 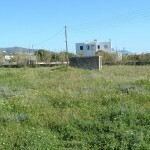 Beautiful land of 5100 sq.m just 50 meters from the beach of Kastraki. 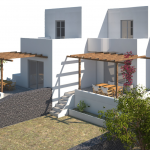 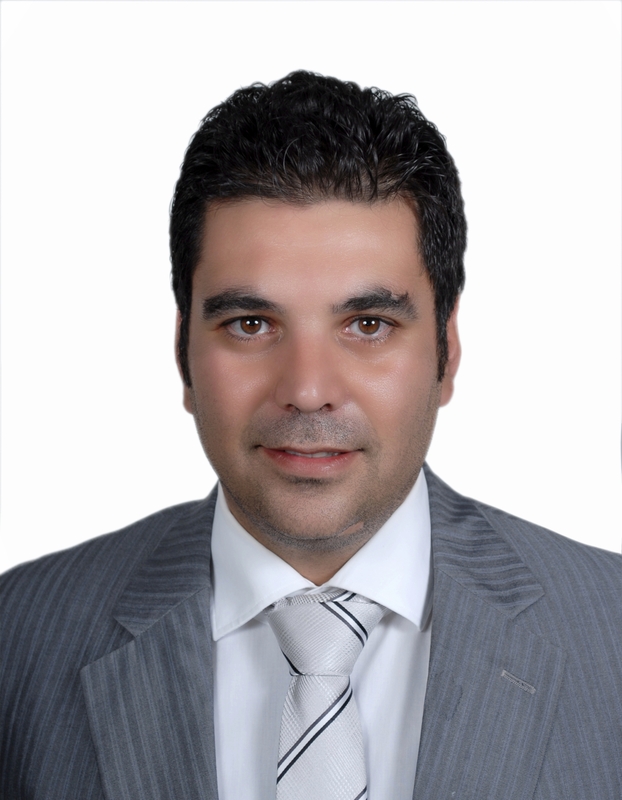 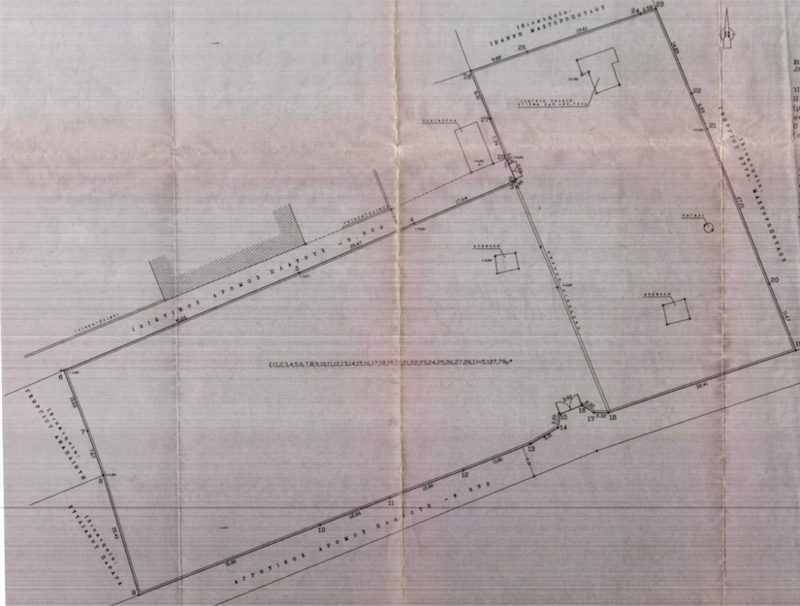 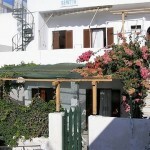 This course offers the possibility to build up to 222 sq.m of accommodation. 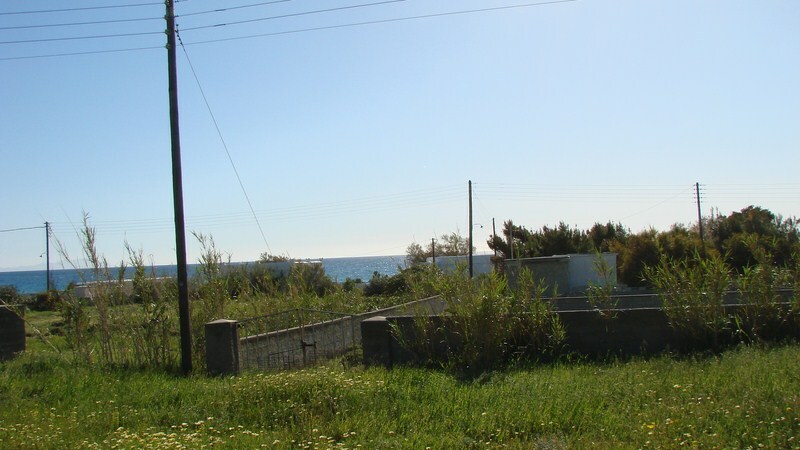 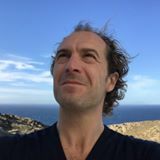 Furthermore the accesibility to electrical supply and a water network is very easy.